Upon arrival at Bangalore Airport and Proceed to Ooty 03 hrs journey from Coimbatore to Ooty. Check in Hotel and Free leisure at Hotel. After breakfast from hotel and proceed for sightseeing in Ooty. 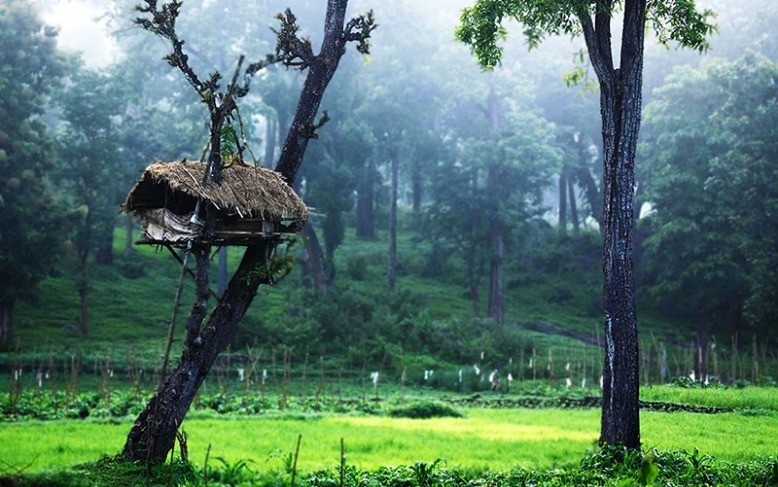 It’s a one of the best hill stations in South India. Visit Botanical Garden, Boathouse, Ooty lake, Thread garden, Doddapetta peak. In the Afternoon Excursion to Coonoor its about 17 Km away from Ooty. Evening Back to Hotel and Overnight stay at Resort. After breakfast Check out from Ooty hotel and proceed to Wayand. 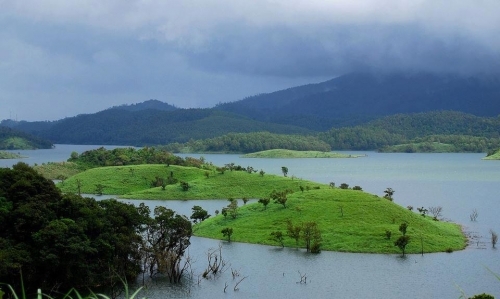 “Its scenic hill station in Kerala, located in the northern part of Kerala”. On the way Visit Banasuramala Meenmutty water falls. Overnight stay at Hotel. Toady after breakfast proceed to sightseeing. 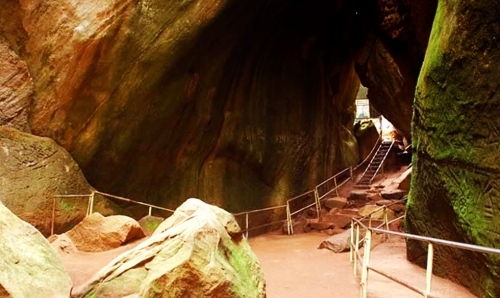 Visit Muthanga wild life sanctuary, Edakkal cave and Suji para. Evening overnight stay at Hotel. After breakfast, check out From the hotel and Drop off Bangalore Airport/Railway station.